Create the perfect longtail excursion. 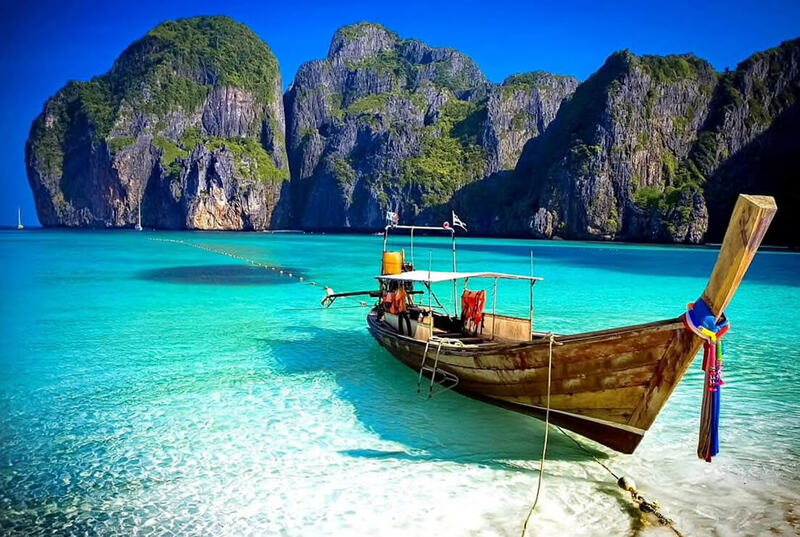 Discover Koh Hong with its picturesque lagoon or simply soak up the sun on remote tranquil beaches. Nature is your playground.